2018 FINAL RESULTS!!! CONGRATS FINISHERS!!! THE 2019 TEXAS 5K 6-PACK IS NOW OPEN!!! 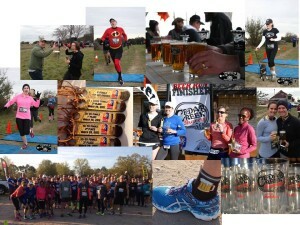 5K’s X 8 Texas Craft Breweries = 1 Helluva Good Time! 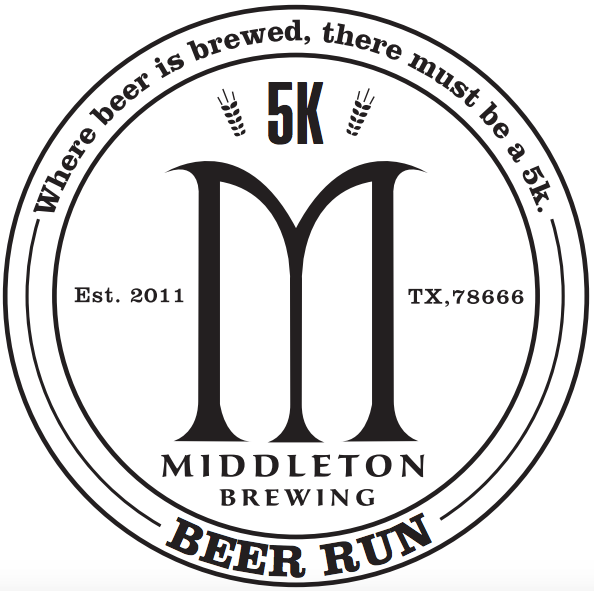 Register now for this one-of-a-kind series of 5k races at independent craft breweries across Texas. 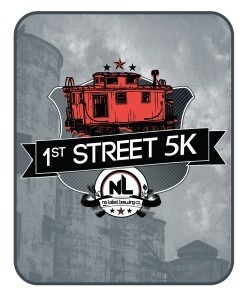 Your registration includes entry into 8 x 5k beer runs, along with a limited edition tech T-shirt. Finish at least 6 events to complete the challenge and receive your custom finisher’s medal! Listed in chronological order. Click each logo to be taken to the event page. Congratulations to our 2017 6-Pack Finishers! $210 on March 3 (8 events) That comes to $26.25 per 5k. This is a GREAT deal! These will be available for pickup by registered 6-Pack challenge participants at Middleton Brewing Co. 5k Beer Run on March 3. They may also be picked up at each additional Challenge event. Did you miss one? No worries! We offer additional beer runs you can use as a “wild card” to get credit towards your 6-Pack. Simply register and run a “wild card” and it will count towards 6-pack completion and will get you the much coveted finisher medal. ***PLEASE NOTE***, you must register and pay for the “wild card” events separately, but they are there if you need them. Registering in the challenge will fully register you for all 8 events in the series. While you are welcome and encouraged to run all 8, you only have to complete 6 of the 8 to receive finisher medal. 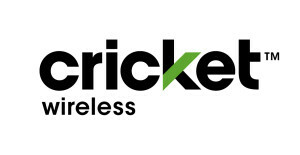 Pay for 6 at regular price and you are registered for all 8. PLUS you get a Beer Challenge shirt and finisher medal after completing at least 6 of the 8. Finish more than 6 and get another fine award! 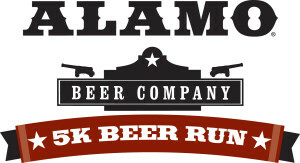 The Real Ale Beer Co. 5k in Blanco on Dec. 8. This is the final event in the series and we will award Beer Challenge finisher medals at this event. If you cannot be at the Real Ale 5K and you complete six total Run in Texas Beer 5K Runs, you still complete the challenge. Finisher medals will be awarded at the Real Ale 5K. If you can’t be present for the awards ceremony, you may have someone pick up your medal for you or have your award mailed to you fo a $10 shipping fee.